Josh Galper is Managing Principal of Finadium. 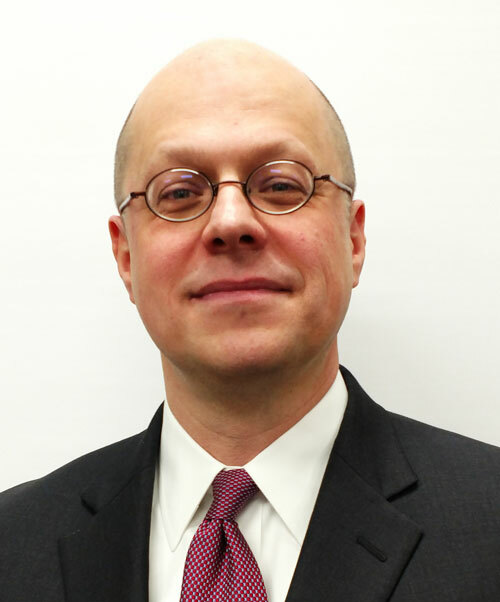 He brings to the firm twenty years of experience in financial services and economics, including management positions with Sanford C. Bernstein & Co., Merrill Lynch and TABB Group. Prior to his financial services career, Josh was an Economist with the United Nations in Brazil and with Harvard University’s Institute for International Development in Cambridge, MA. Josh has been widely quoted in the financial and mainstream press, including the Wall Street Journal, Institutional Investor, Bloomberg, Forbes, Reuters and Financial Times. Josh holds a MBA from the MIT Sloan School of Management (Financial Engineering), a Master’s in Regional Planning from Cornell University and a B.A. from Connecticut College.